Utilising the most advanced portable inspection systems, ATAM Services can orchestrate internal camera inspections on a vast range of utilities. Piping diameters ranging from one to sixty inch can be fully inspected, videos then edited and inspection reports logged into data bases to provide full traceability records. ATAM Services has a full range and varied range of inspection hardware, including 360 degree pan and tilt cameras. These can perform a full inspection of internal piping bends which standard push rod cameras are unable to accomplish. 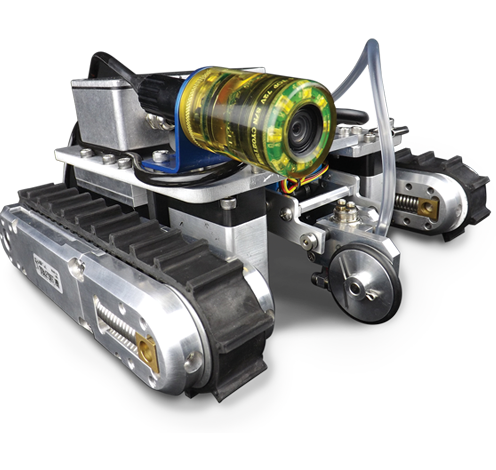 Our wide range of ROV’s has been specifically developed for the more challenging environment. 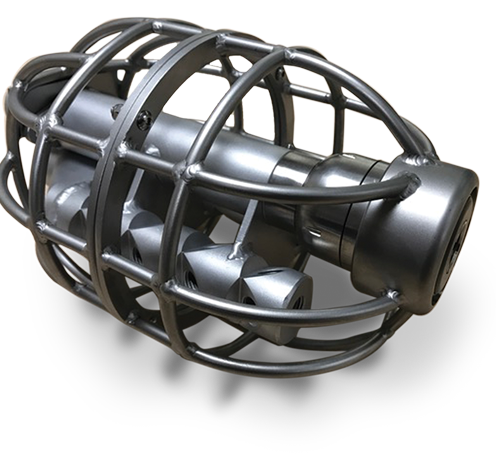 Deployed in demanding circumstances where human entry is unviable these vehicles are able to carry out internal piping inspections on the larger bore diameter pipework, vessels and confined spaces. With magnetic technology some of our vehicles are capable of unmanned tank inspection as well as ship’s hull inspections whilst under water. All remote operated vehicles offer high resolution video recording which can be transferred to client data bases for traceability records.